Think about time when you’re revising. There’s no point spending ages on a topic you know very well, as this could sacrifice time you could spend going over a topic you need to brush up on. It’s also easy to forget that you cannot revise non-stop! Everyone needs breaks – in fact this makes revision more effective as a break will help you to recharge, ready to get back to work. 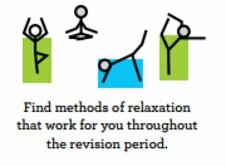 Whether it’s yoga, TV or a good book, make sure you find time to relax in between revision sessions. Try to do something that allows you to move away from your work space – watch TV on the sofa or go outside for a run. You may have memorised a perfect answer to a question you’re hoping will come up on the exam, but if the question doesn’t appear on the day, you’re stuck. It’s much better to learn the content and practise applying your knowledge to the questions in the exam. In the exam, read the question carefully to make sure that you’re using the right knowledge in the right way when you answer. For some people, working together to revise can be really helpful – as long as you don’t get distracted! 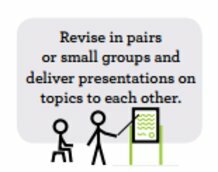 You could deliver presentations to each other, or even just talk through a topic. Sometimes talking out loud can help to make the really tricky subjects click. You could even swap knowledge and techniques! Maybe your friend is brilliant at photosynthesis but doesn’t know how to solve simultaneous equations. Their knowledge gaps might be your strong topics, and vice versa. There’s no two ways about it – the exam day will be a bit stressful. It’s always best to limit your stress so you can perform your best on the day. It’s much easier to pack your bag and find your stationery the night before to avoid a last-minute panic. 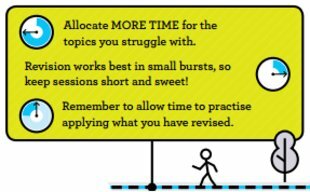 If you haven’t worked out how long you should spend on exam questions yet, do it now! 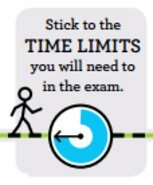 You’ll find the exam much easier if you have already practised answering exam questions in timed conditions. Even better – try answering a whole exam paper in the time you’ll have in the real thing. 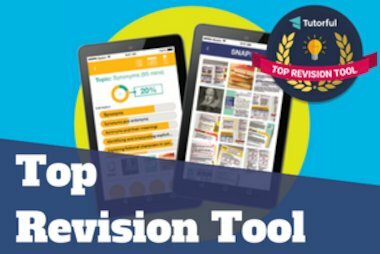 Try mixing things up with different revision methods! A bit of variety can help to liven up tedious revision. 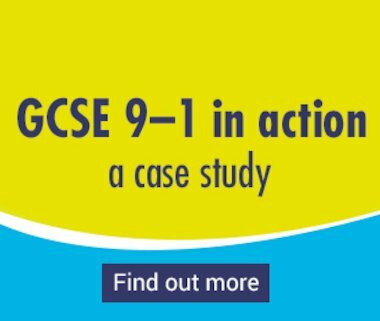 You could try drawing diagrams or mind-maps, testing yourself using flashcards, practising exam questions, talking through your revision notes with a friend, or highlighting the notes you’ve already made. It’s not worth practising an exam question if you don’t know how you scored! Make sure to mark your answers using a mark scheme so you know where you did well and how you can improve next time. 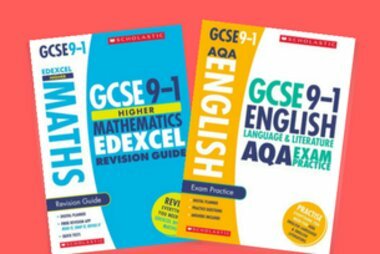 Our new GCSE 9-1 Revision Guides and Exam Practice Books are matched to the new GCSE specification, and include the perfect preparation for your upcoming GCSE exams. Click here for more information.